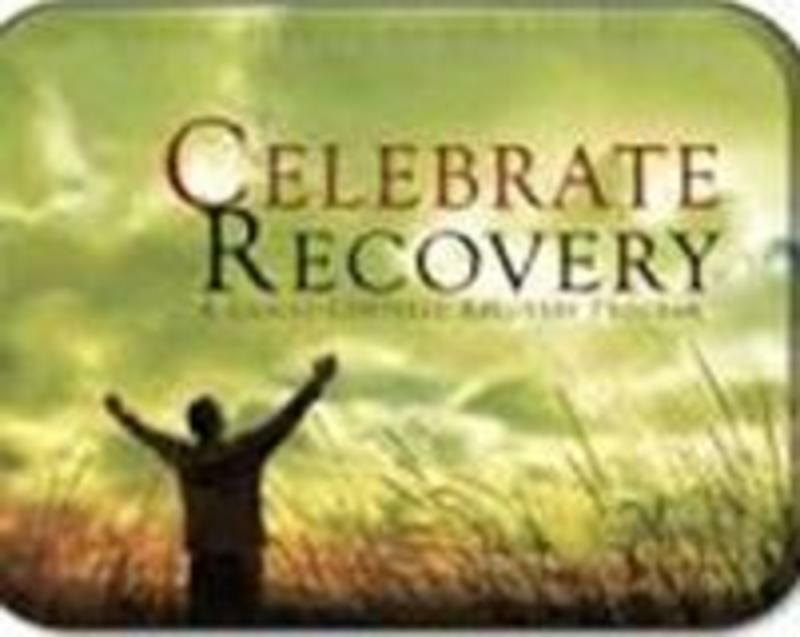 Celebrate Recovery is a Christ-centered recovery program designed to help people address a variety of hurts, habits, and hang-ups. Our weekly format includes worship, teaching, sharing recovery experiences, and small group interaction. Celebrate Recovery provides a safe environment for real life-change in Jesus Christ, as participants personally work through specific bible-based recovery steps in the context of Christian community. We open the door to recovery by sharing our experiences, strength, and hope with one another, which leads to a greater capacity for accepting God's grace and movement in our lives. If all your pursuits to find life and to ease your pain have only led to more pain and emptiness, maybe it's time to consider something else. Join us as we pursue real life in Jesus Christ and celebrate the recovery only He can bring. 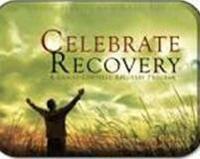 Celebrate Recovery meets every Tuesday from 6:00 p.m. - 8:00 p.m. in the Youth Building: Anchor. Join us at 5:00 p.m. for Snacks and Desserts after. For more information contact the church office at 501-882-3342.